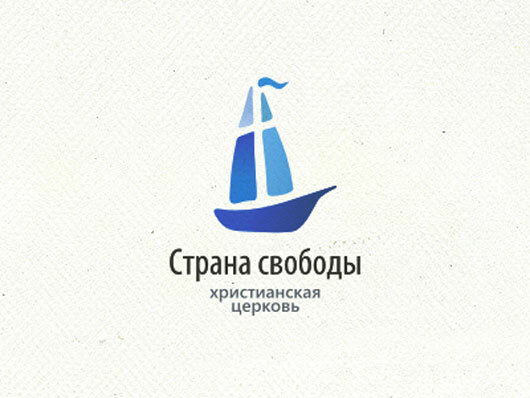 Logos have become famous in the business world in the past few years; every profit and non-profit organization uses uniquely designed logos that define their business in their own way. 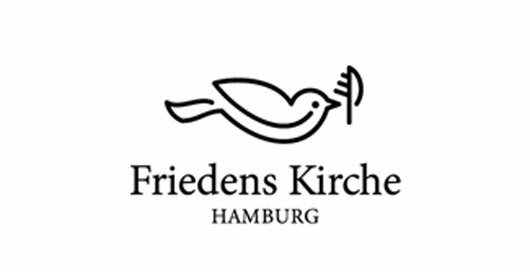 Coffee shops usually have java beans on their logos, environmental organization logos have trees or leaves drawn on them and are usually green in color. 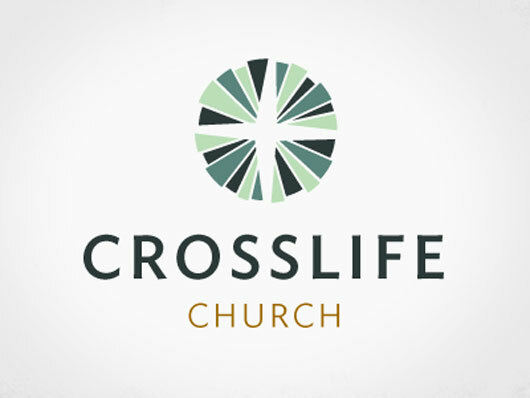 Likewise, churches have also started forming logos of their own – these logos usually have a cross design, or a church design. 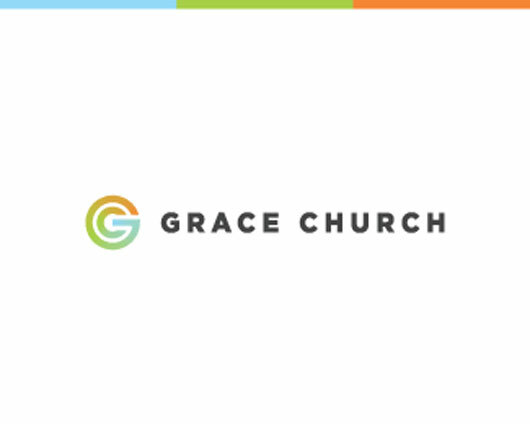 Churches often use logos in order to interact with the social media; they give their logo designs instead of plainly their church’s name. 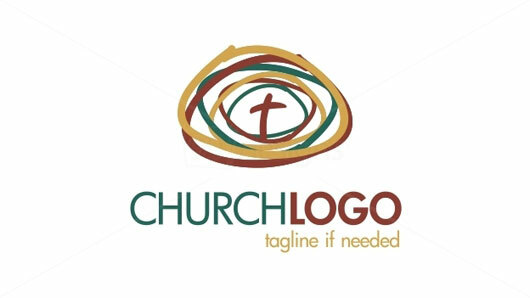 This act often helps them get recognized by the church members on various church occasions, also it helps the youth of the church identify with the logos. 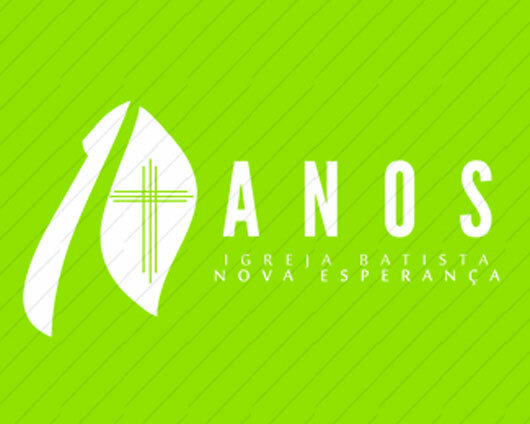 Logos are a great way to reach out to the younger generation and inspire them to join in church activities. 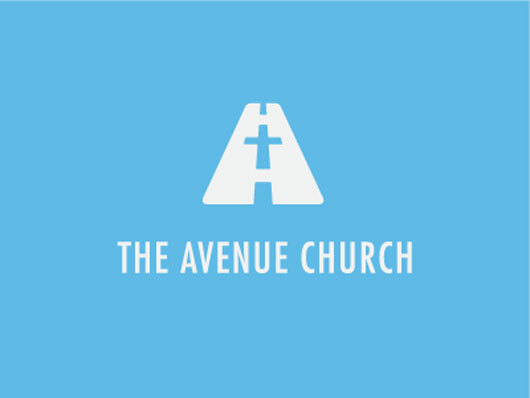 This blog will be showing you some amazing church logo designs that would definitely inspire you to create your own logo for your church. 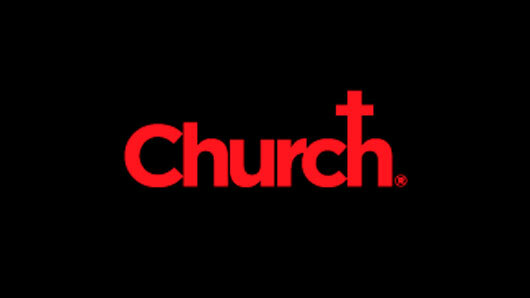 Go through these creative designs that are owned by some of the most famous churches of today, and be inspired. 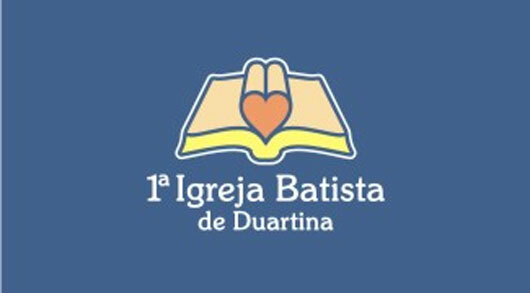 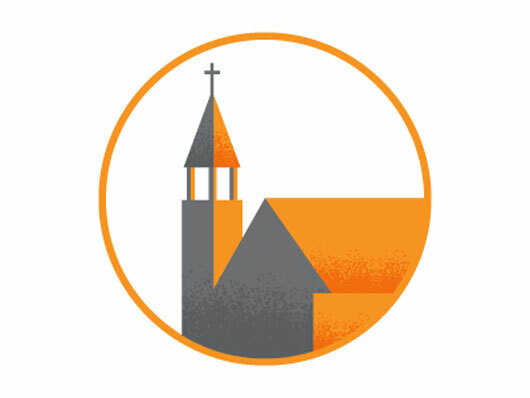 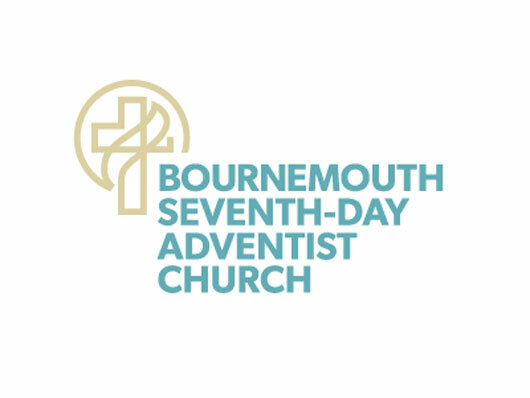 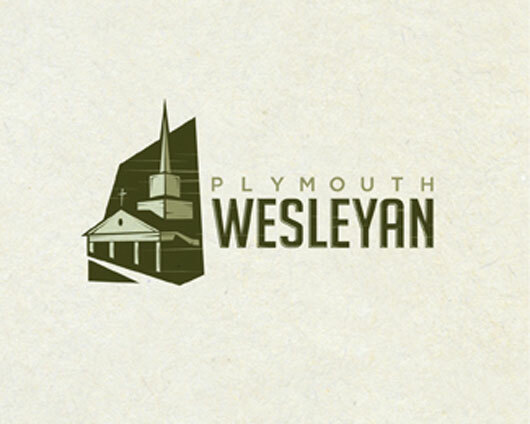 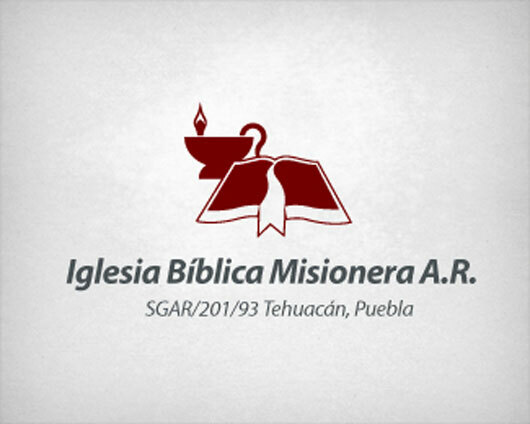 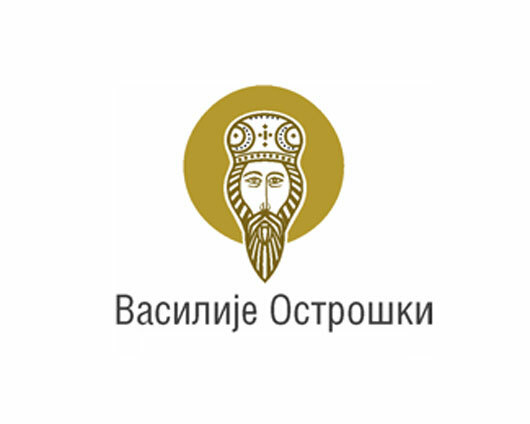 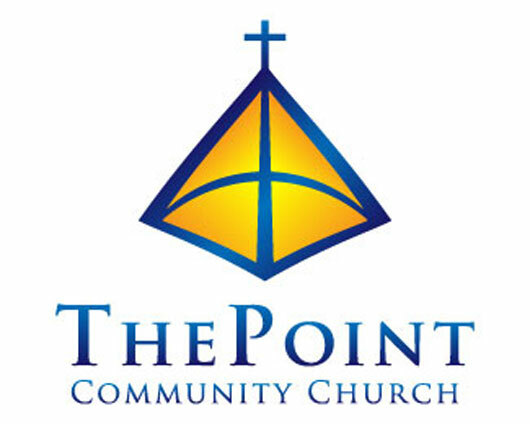 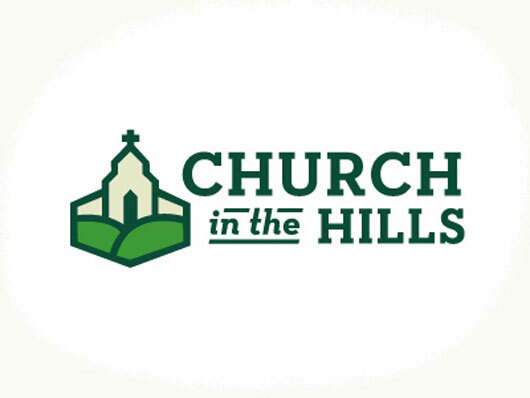 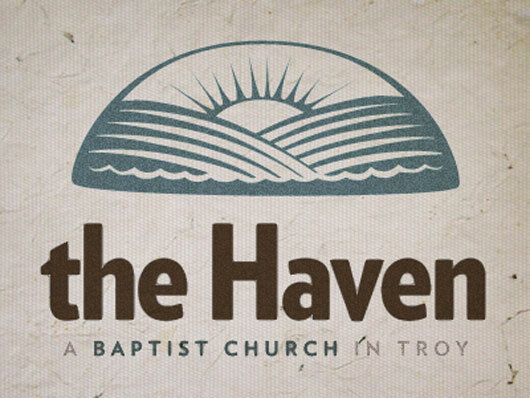 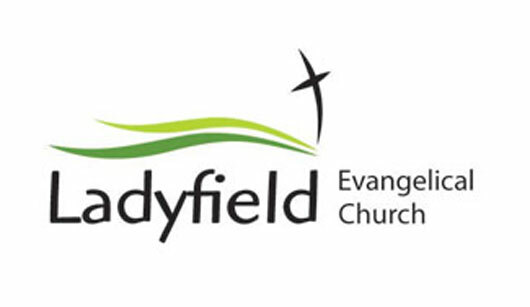 Church logo. 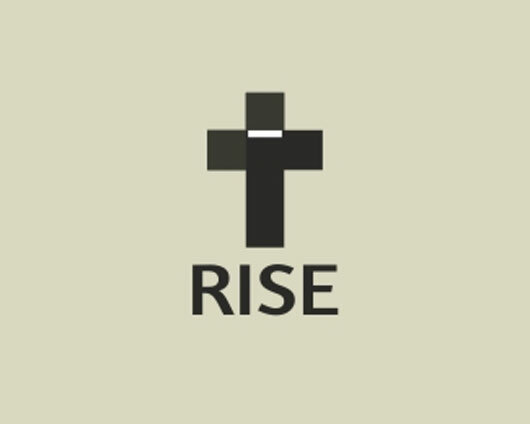 Growing your faith.